Do you want to set up your ArchiCad BIM Server to be accessible over the internet from anywhere in the world? Do you need to work from a location outside of your office like a building site or your home? 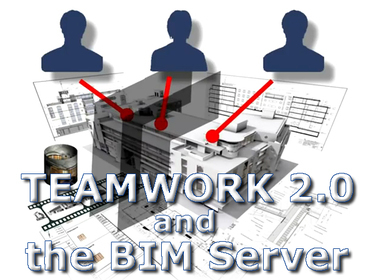 ArchiCad BIM Server for Teamwork.